Help us make a difference in our community today! Student scholarships are made available through donations from individuals like you! Please consider partnering with us to remove the economic barrier to an excellent and rigorous Christ-centered education. in need-based scholarships since 2013. Give online with your credit card. Gifts can be made as a one-time donation or as a monthly pledge. It’s simple and easy for you! Give monthly through an Automatic Bank withdrawal. Setting up a monthly gift is not only easy for you, but benefits the organization as we can better budget monthly expenses. Call our administrative offices or Cary Rivers, Director of Development, so we can assist you and your Financial Advisor on how to use your DAF to make a donation. With a planned gift, you can combine your desire to give to charity with your overall financial, tax, and estate planning goals. Planned giving gives you a special connection with our ministries. You can help our community for now and for years to come. Instead of making your purchases through Amazon.com, visit Smile.Amazon.com and choose to send a portion of your purchases to Downtown Ministries (of Athens, GA)! Collect box tops from participating groceries, apparel, paper products, tableware, waste products and more! Each box top helps Downtown Academy earn cash for the things they need! Mail them to our offices or drop them off in person and say hello! Every time you swipe your Kroger Plus card, you can support the Falcons kids. To sign up, register online at krogercommunityrewards.com. Sign in if you already have an online account. If you don't, click "Sign up today". 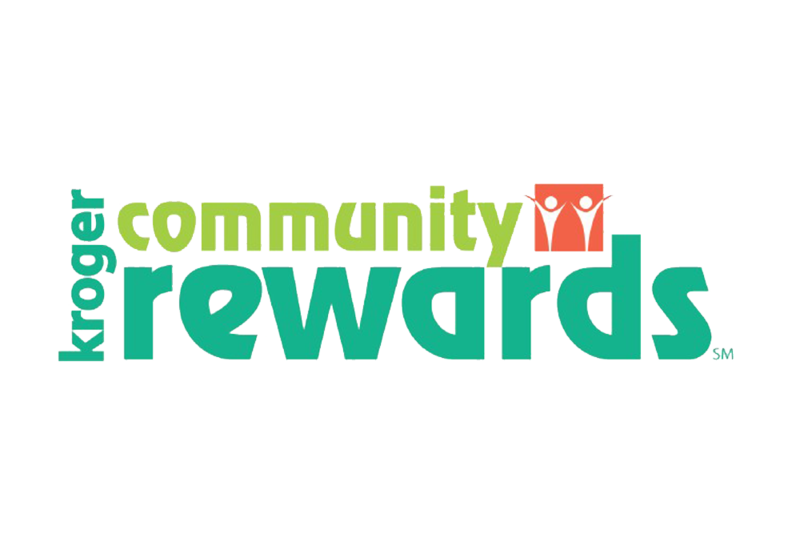 After signing in or registering, click "Edit Kroger Community Rewards" and put in your Kroger Plus number. Enter our number (TR706) or search for "Downtown Ministries". Select our name and click confirm. Downtown Academy is always in need of school supplies, books, and other school materials! Come by for a visit and drop donations off at the school any day of the week. Or, if you would rather purchase school supplies online, please visit the Downtown Academy Amazon Wish List. Georgia tax payers have the incredible opportunity to direct a portion of their state income tax to Downtown Academy. Learn more about the Georgia GOAL Scholarship Program here. Giving through Publix Partners is easy! Simply sign up for a Publix.com account (if you don’t already have one), select a school, then enter your phone number at checkout. We'll give back to the school of your choice.